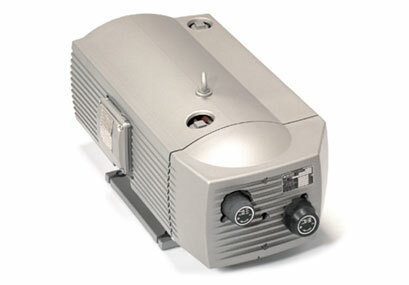 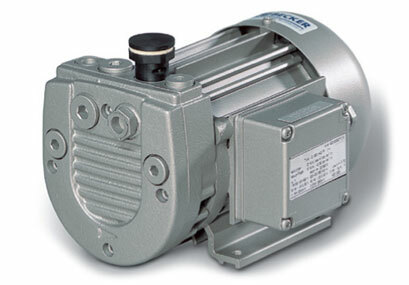 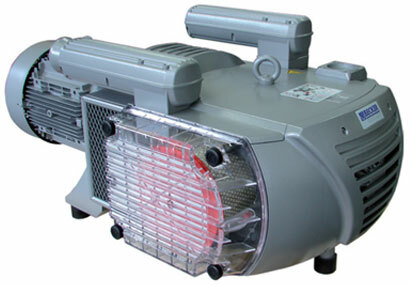 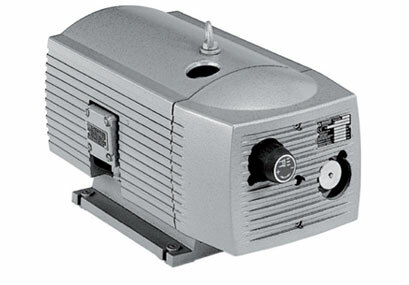 We supply replacement parts for your rotary vane pumps at competitive pricing. 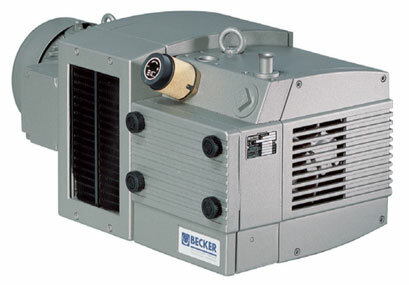 All of our Becker compatible parts meet OEM specifications. 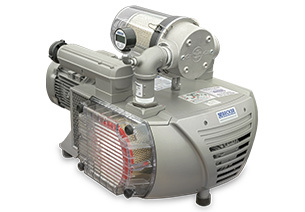 Click the links below to find vanes and filters for the following pumps. 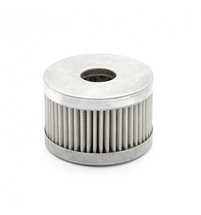 Give us a call for any parts not listed here. 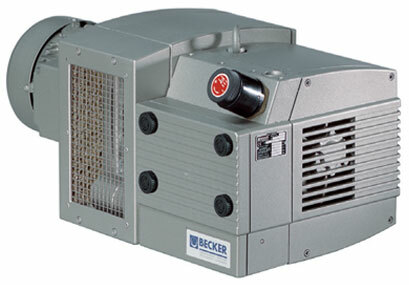 Our rebuild kits comes with all of the parts necessary to give your Becker pump an overhaul and keep it running like new. 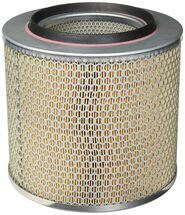 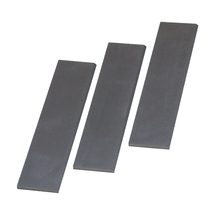 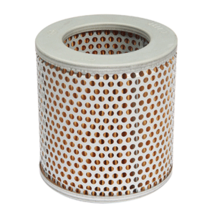 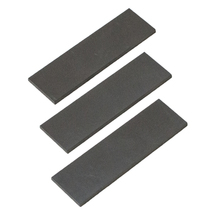 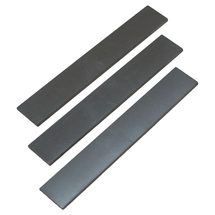 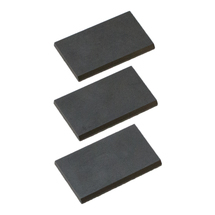 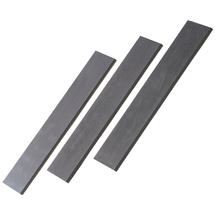 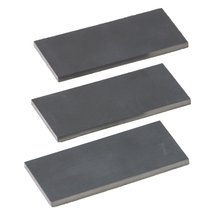 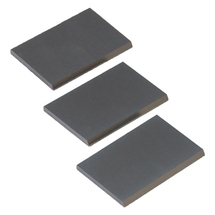 Parts include vanes, filters, bearings, seals, gaskets and other wear parts. 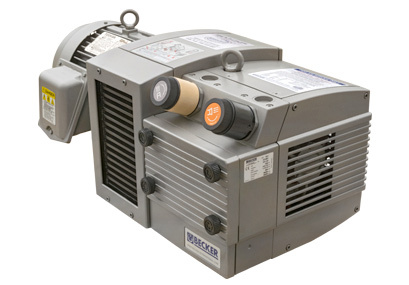 Our rebuild kits comes with all of the parts necessary to give your Rietschle pump an overhaul and keep it running like new. 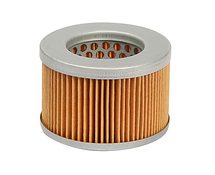 Parts include vanes, filters, bearings, seals, gaskets and other wear parts.